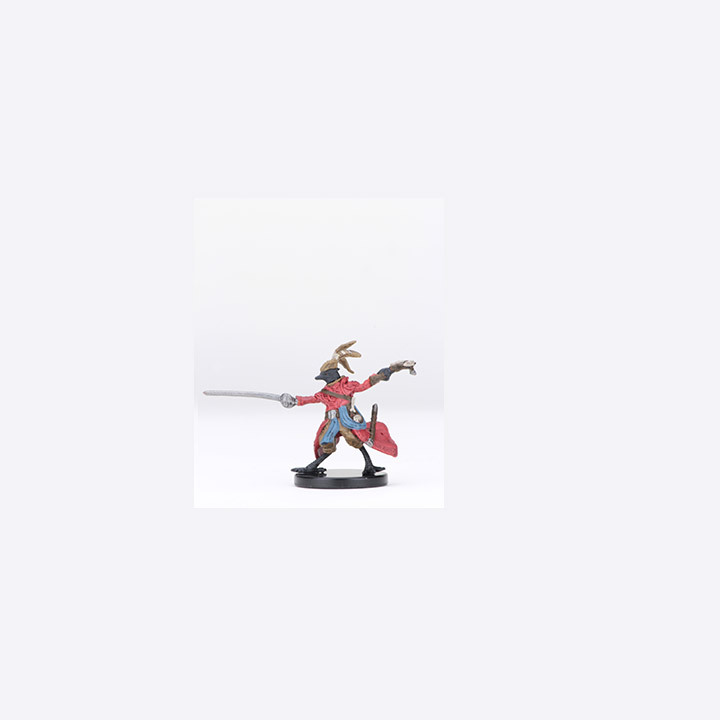 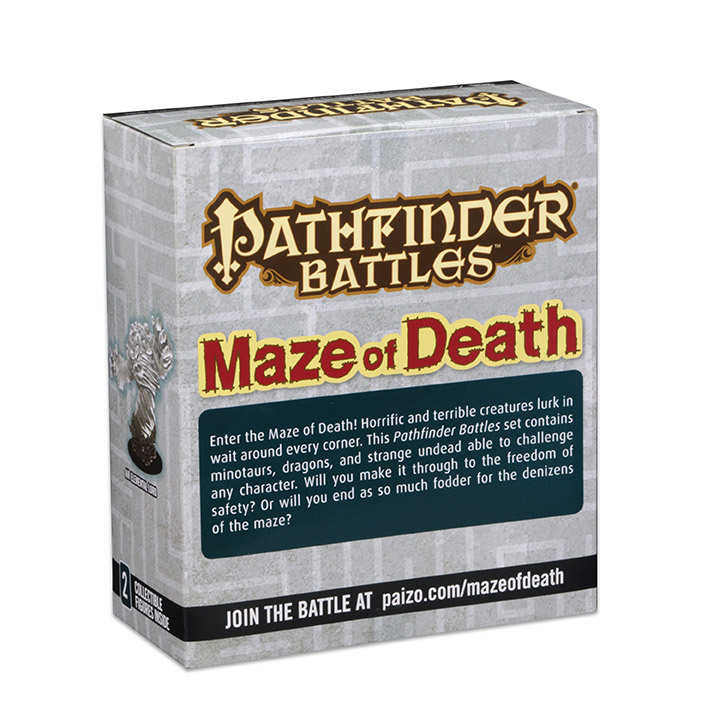 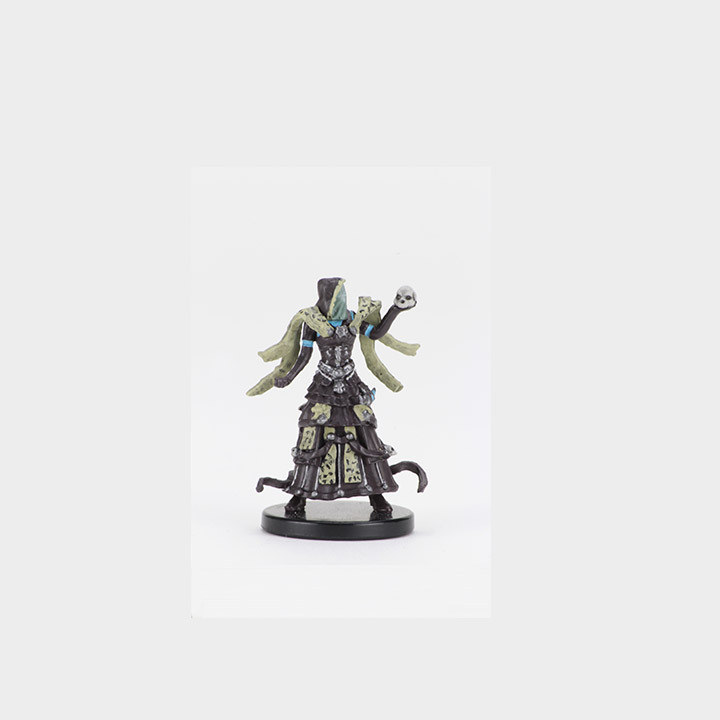 Pathfinder Battles: Maze of Death features friends and foes from the world of Golarion, and is sure to please Pathfinder fans new and veteran alike! 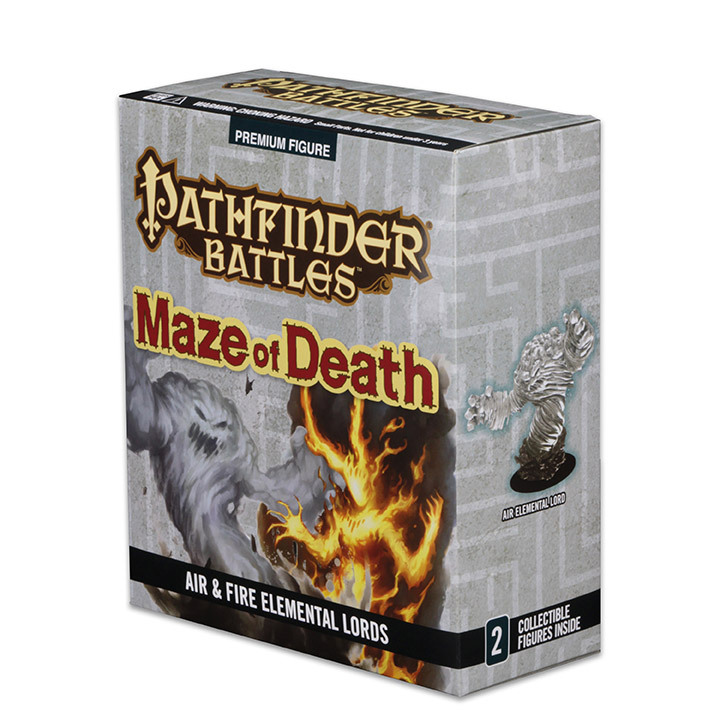 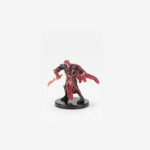 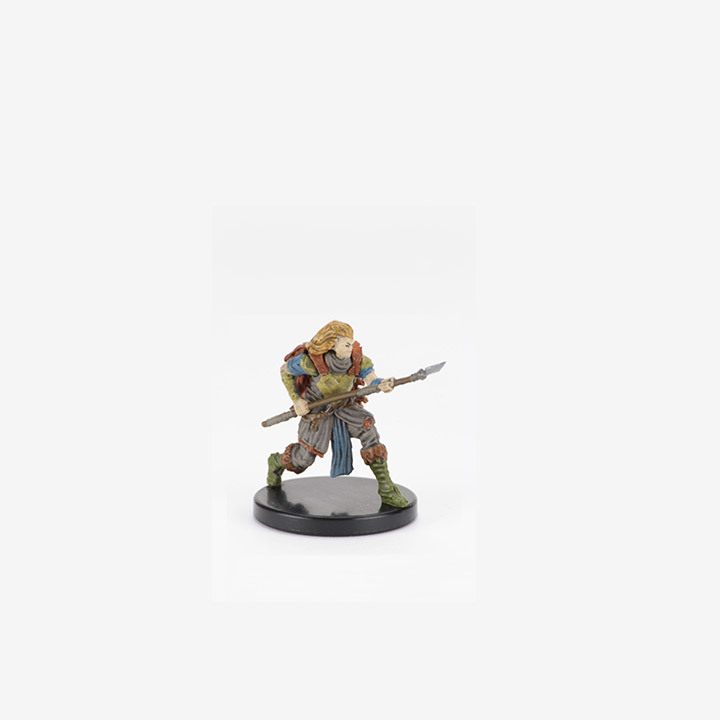 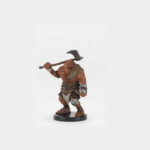 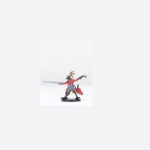 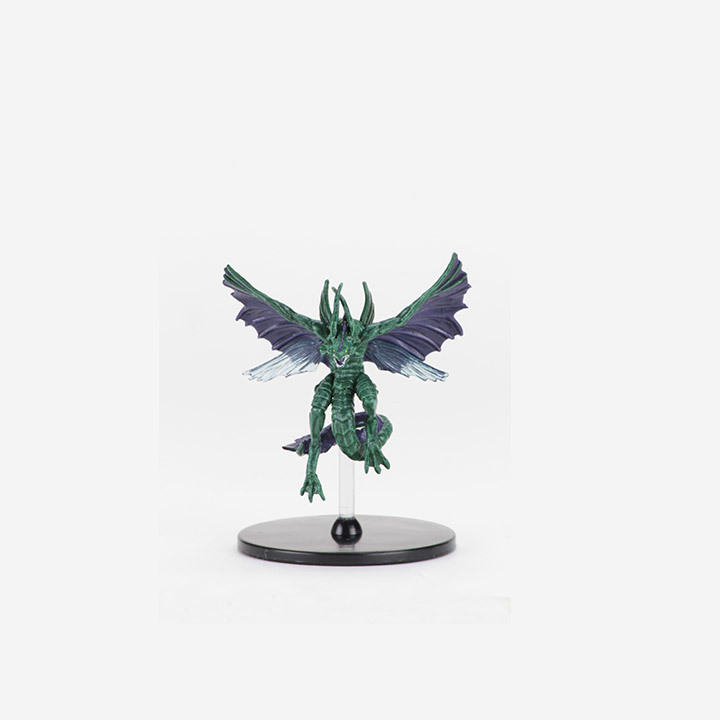 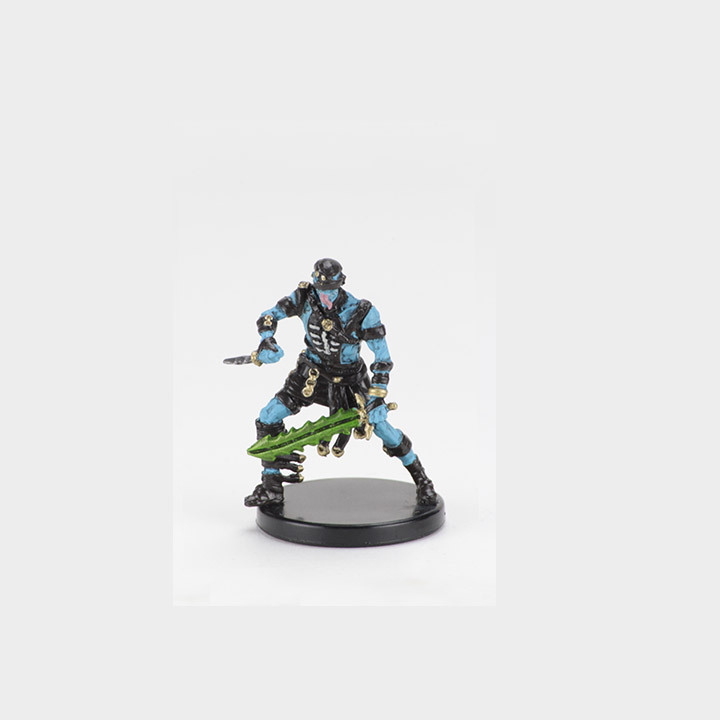 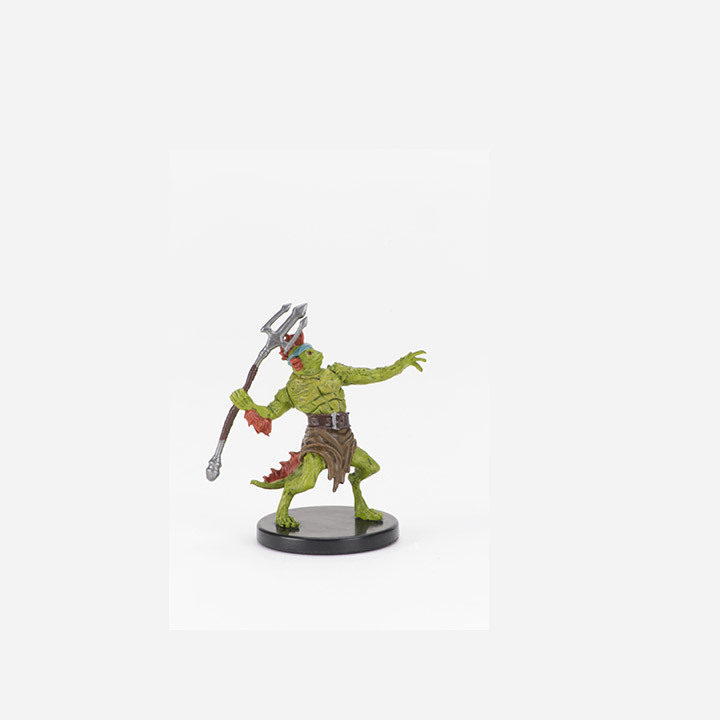 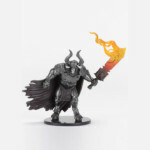 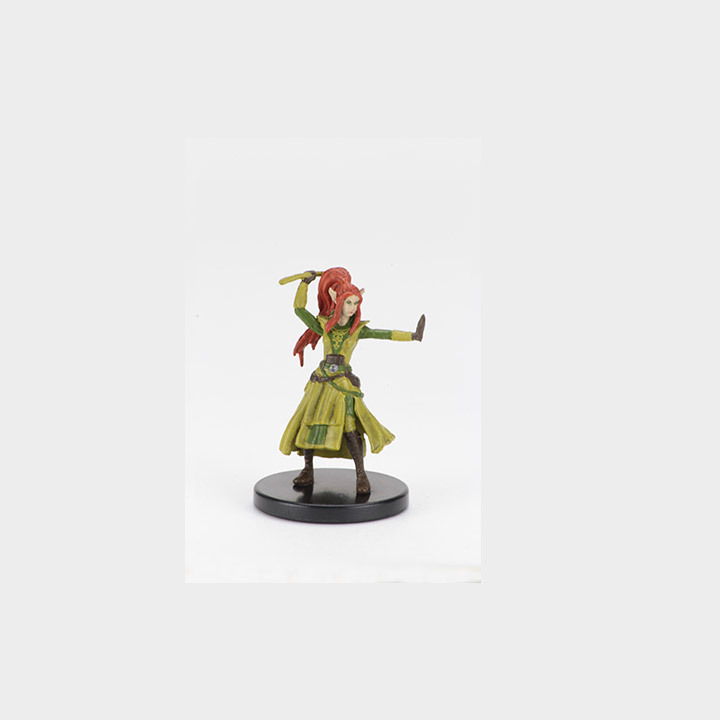 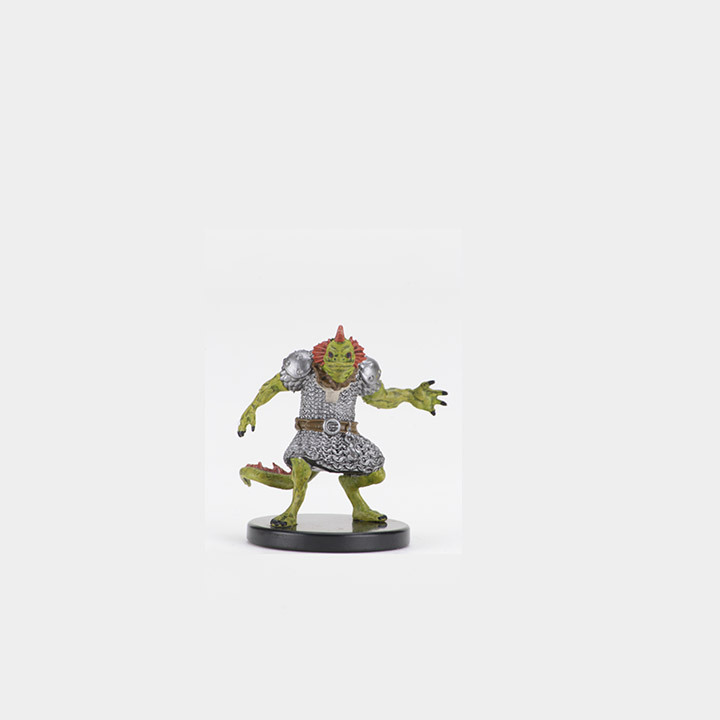 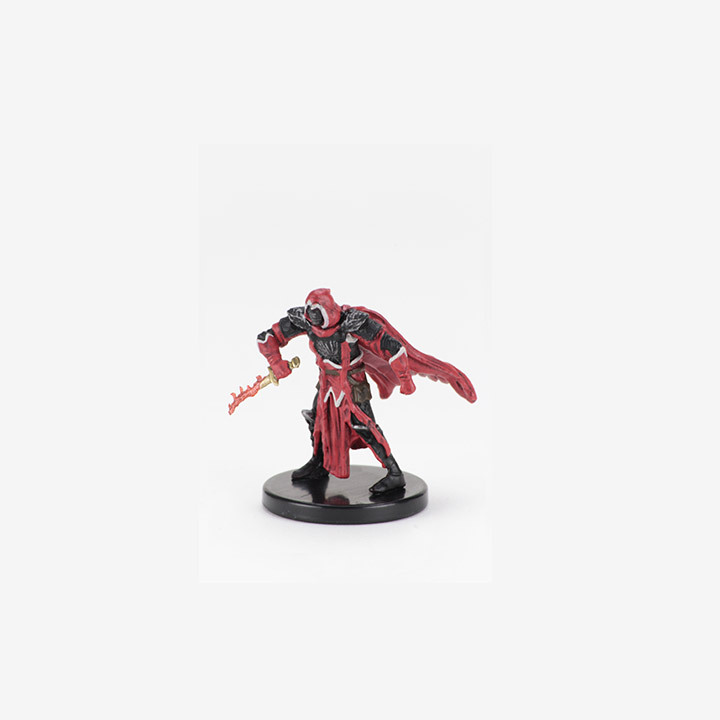 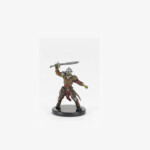 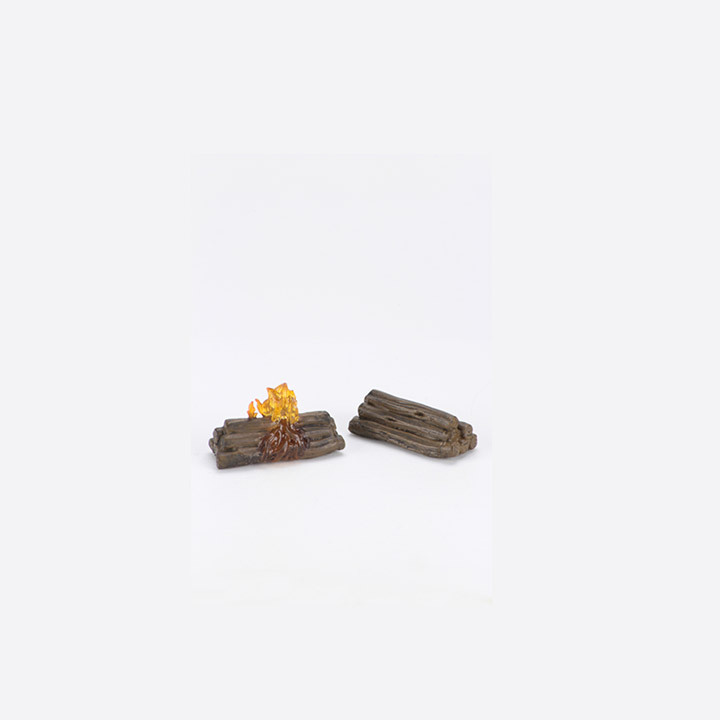 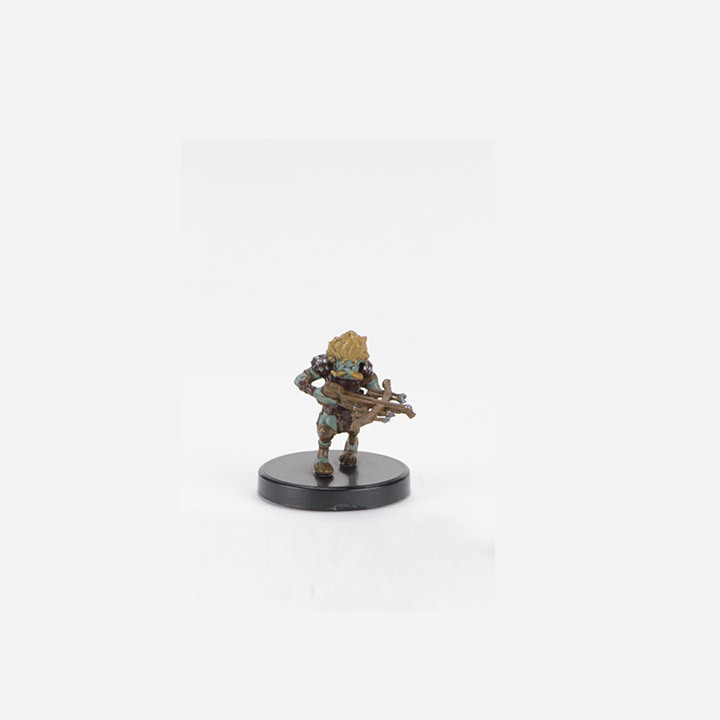 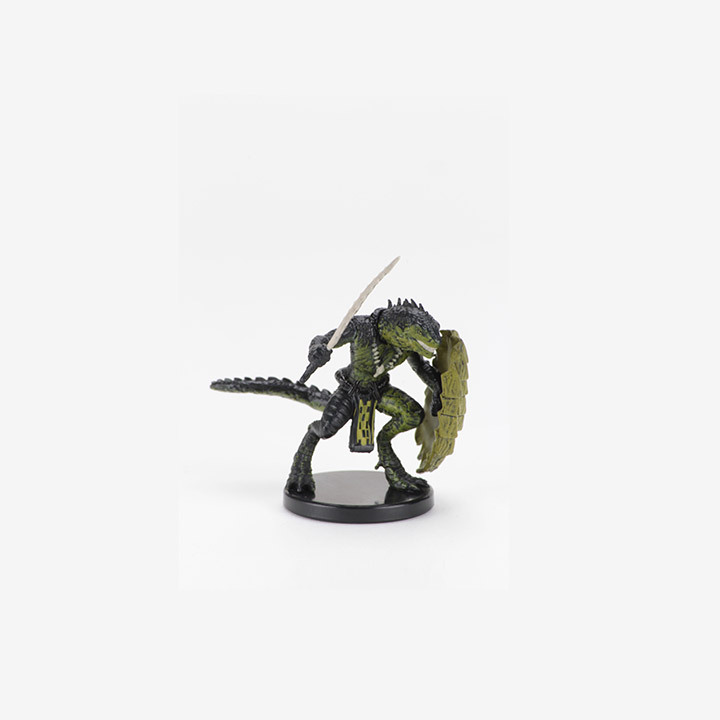 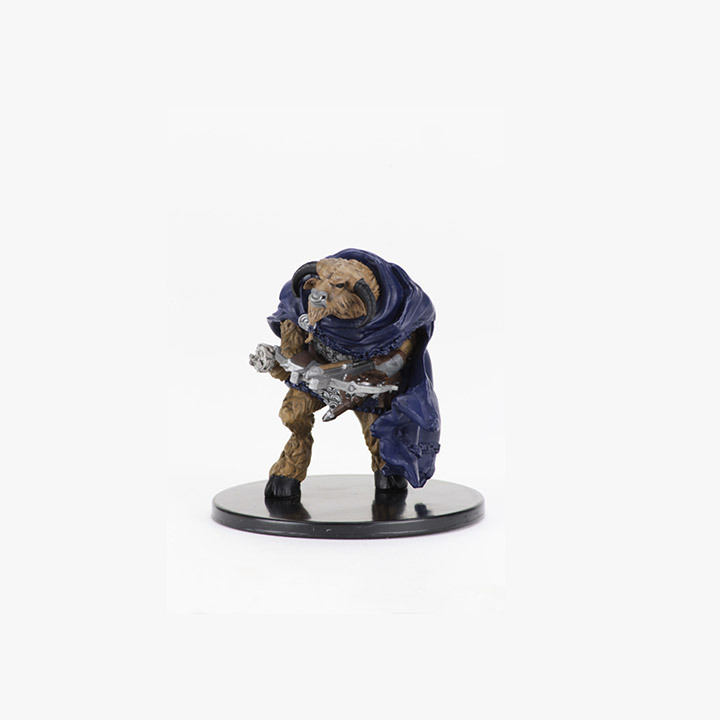 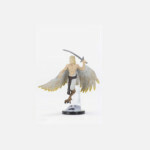 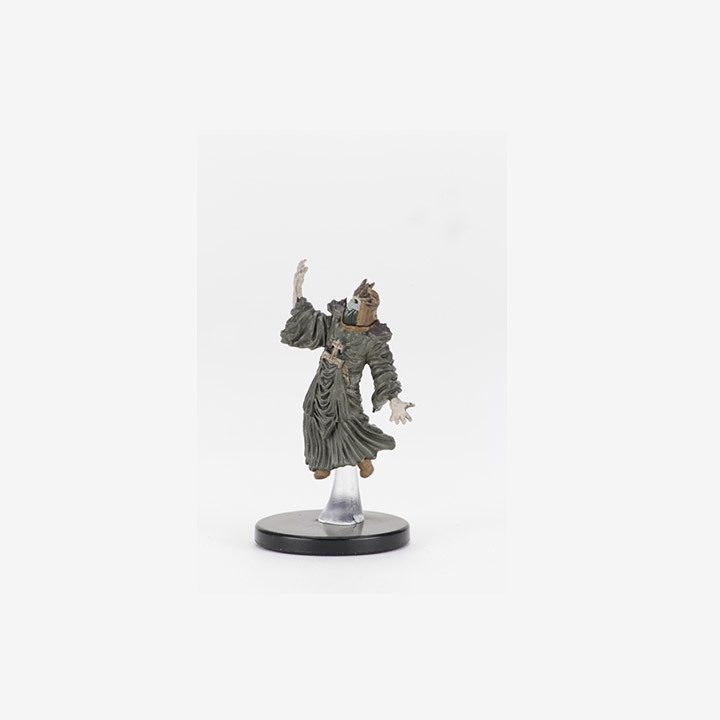 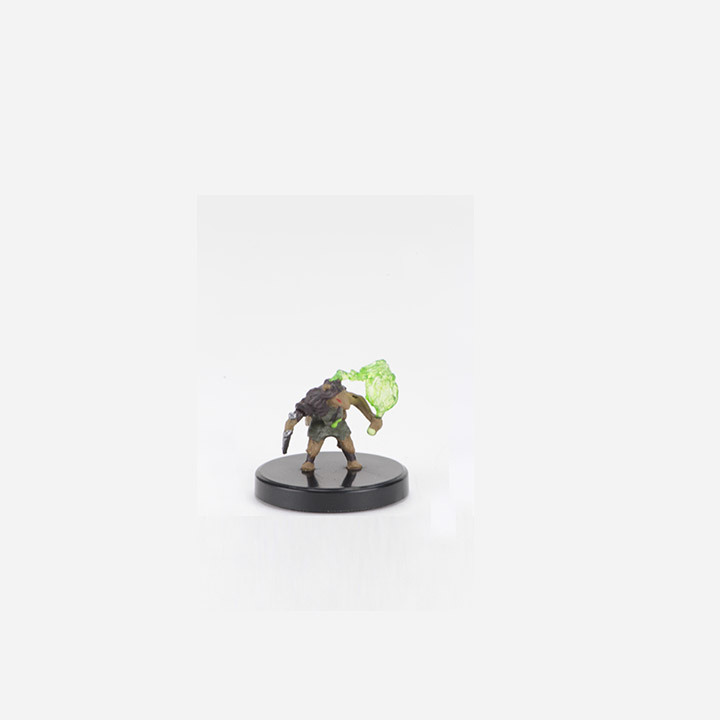 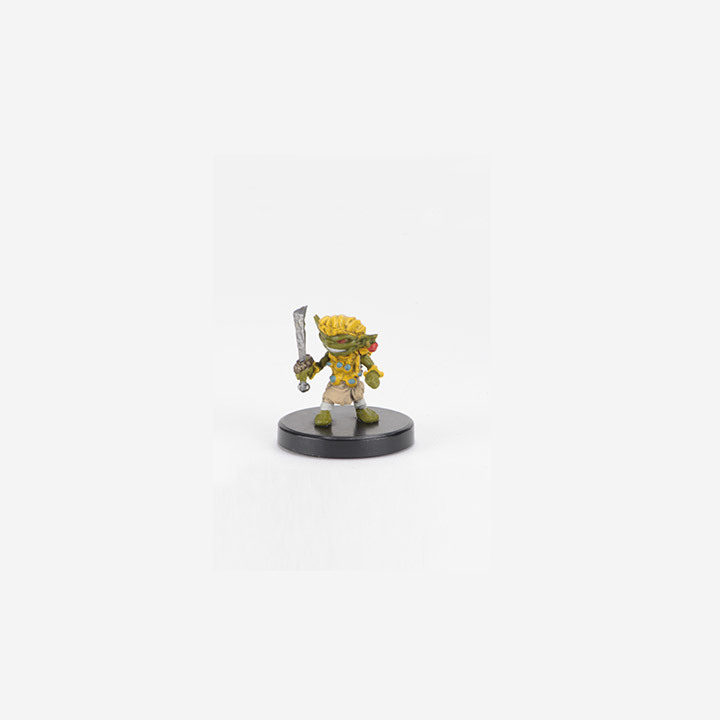 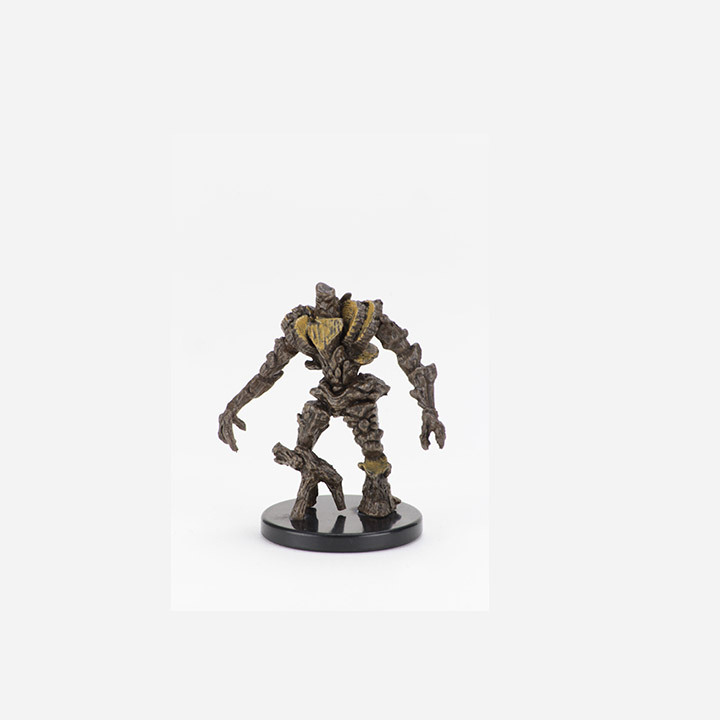 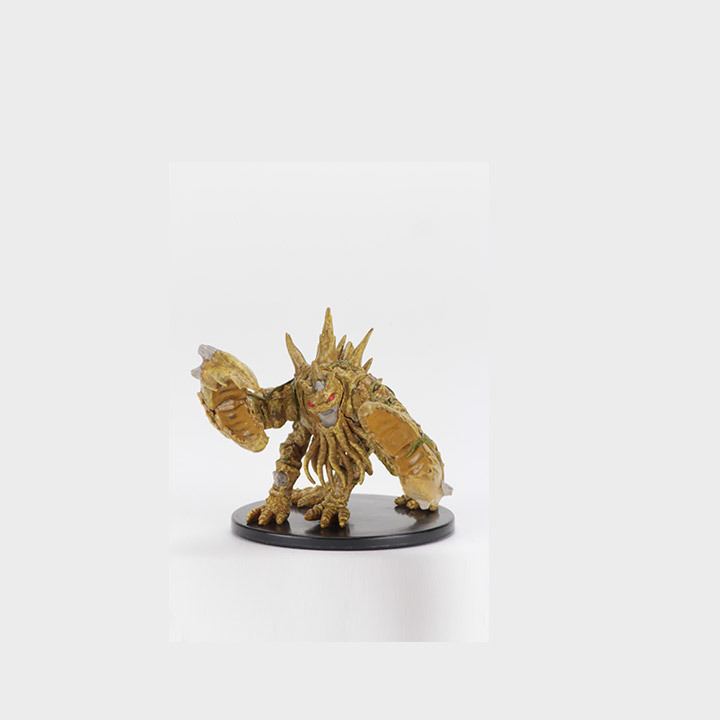 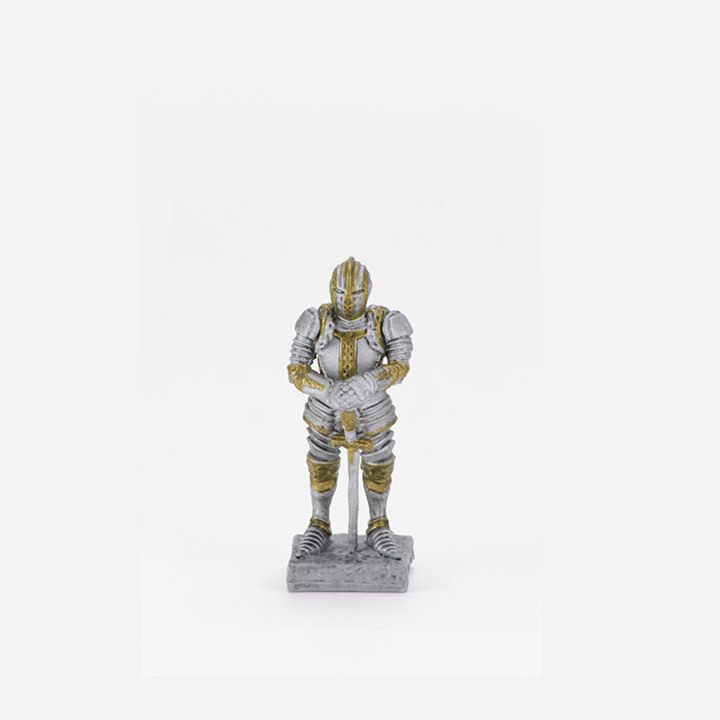 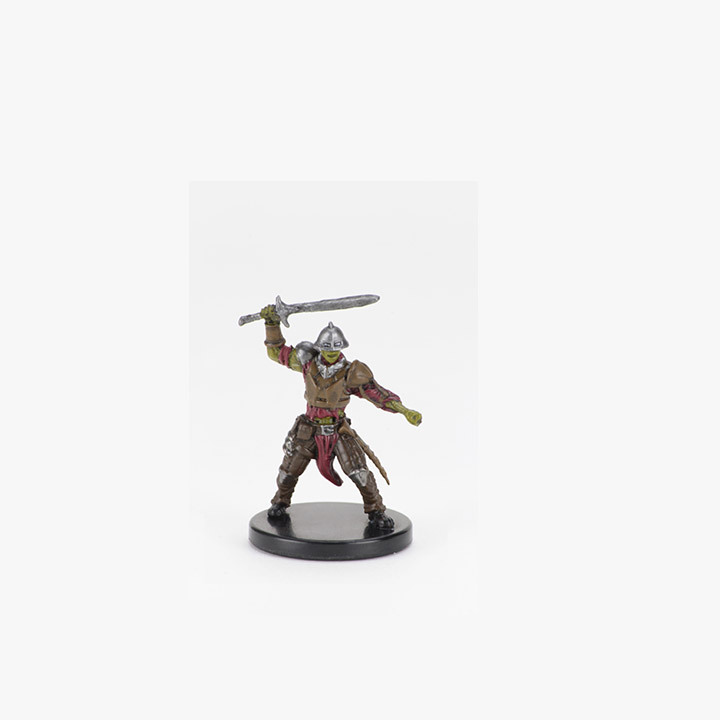 Pathfinder Battles: Maze of Death miniatures come in two product configurations, the Standard Booster and the Standard 8 Ct. 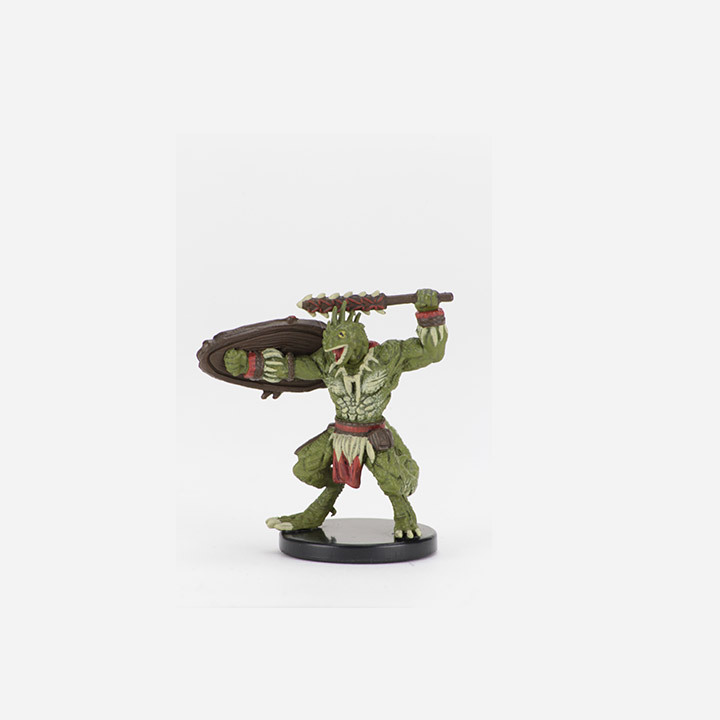 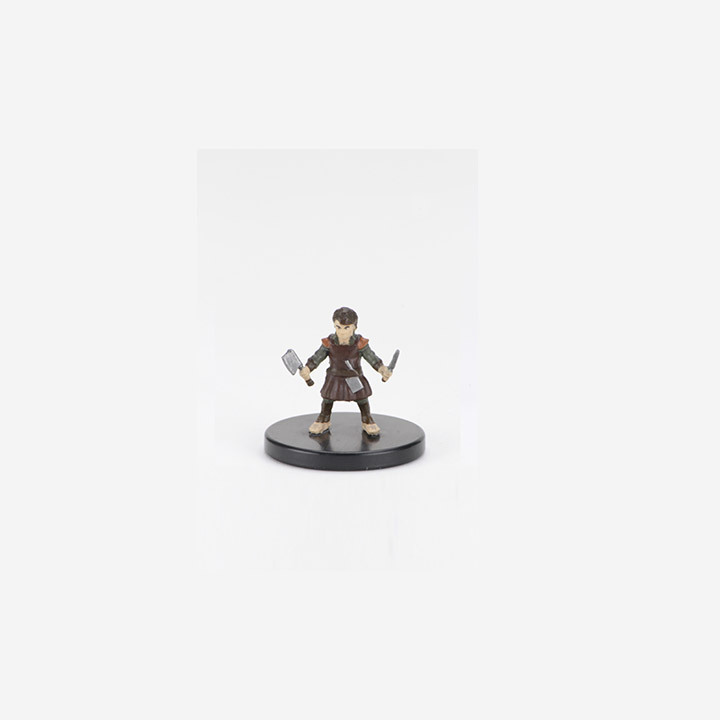 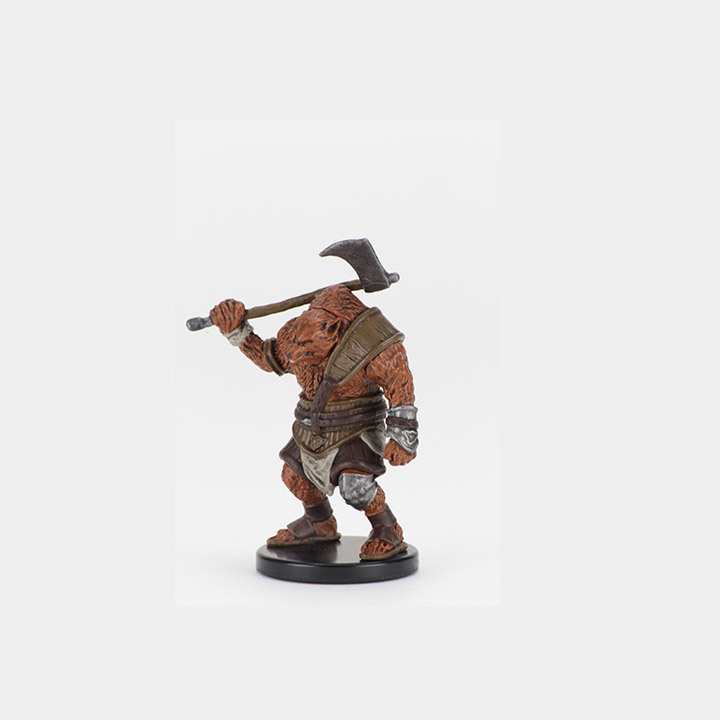 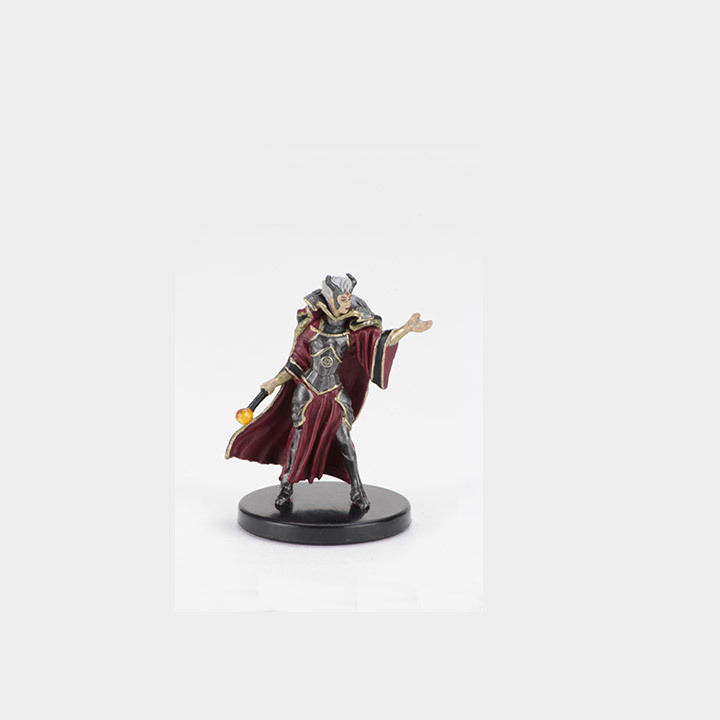 Booster Brick, and is the latest 52-figure set release in the award winning Pathfinder Battles line of miniatures from Paizo Inc. and WizKids! 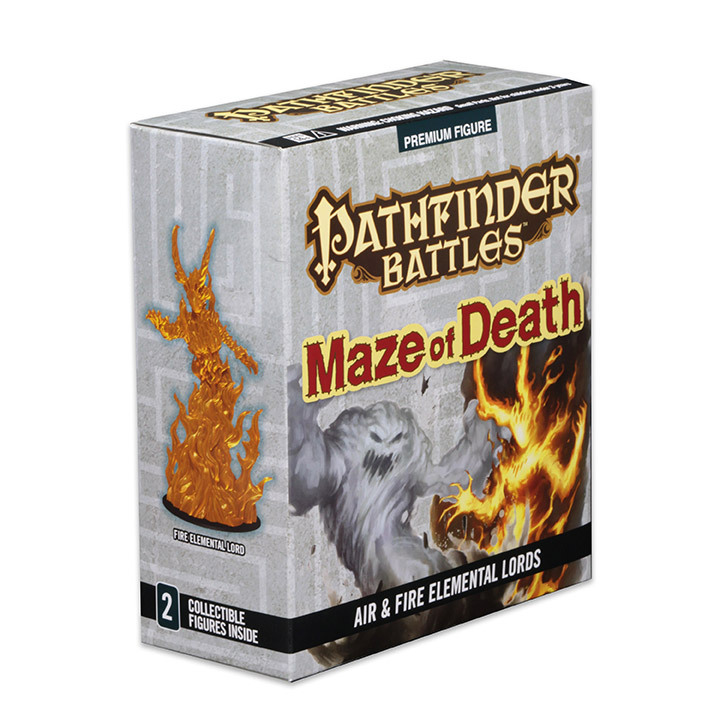 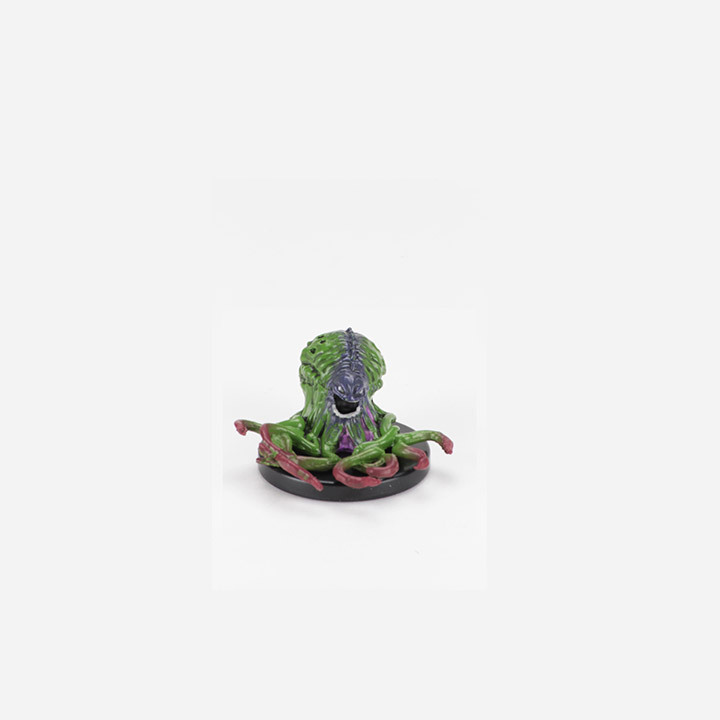 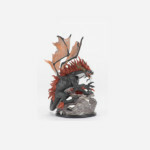 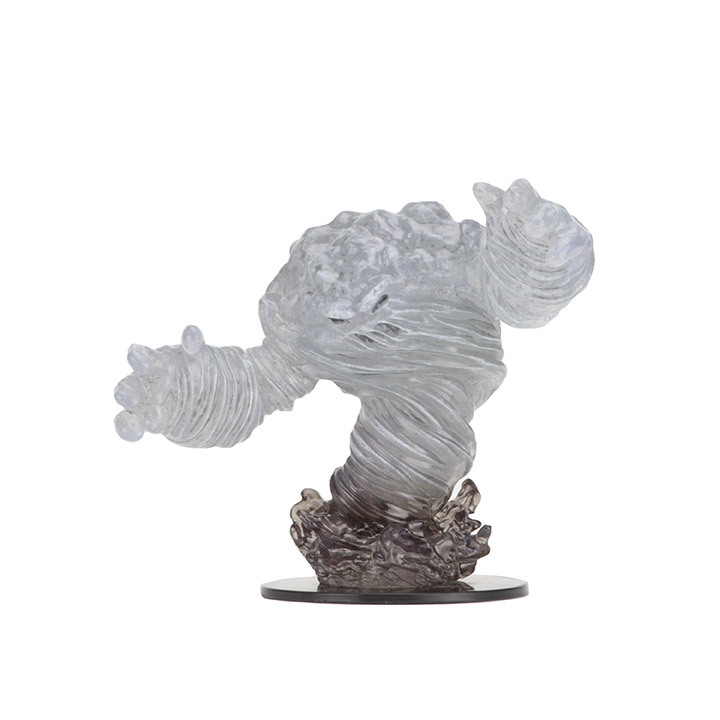 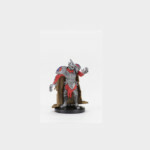 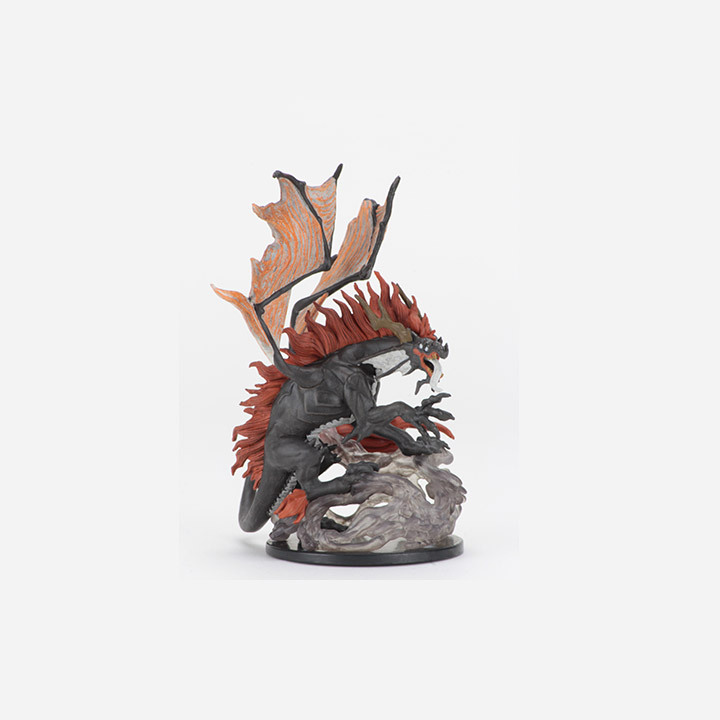 Maze of Death follows the lead of popular Pathfinder Battles sets like Crown of Fangs to provide a legion of high-utility monsters and heroes suitable for any fantasy role-playing campaign. 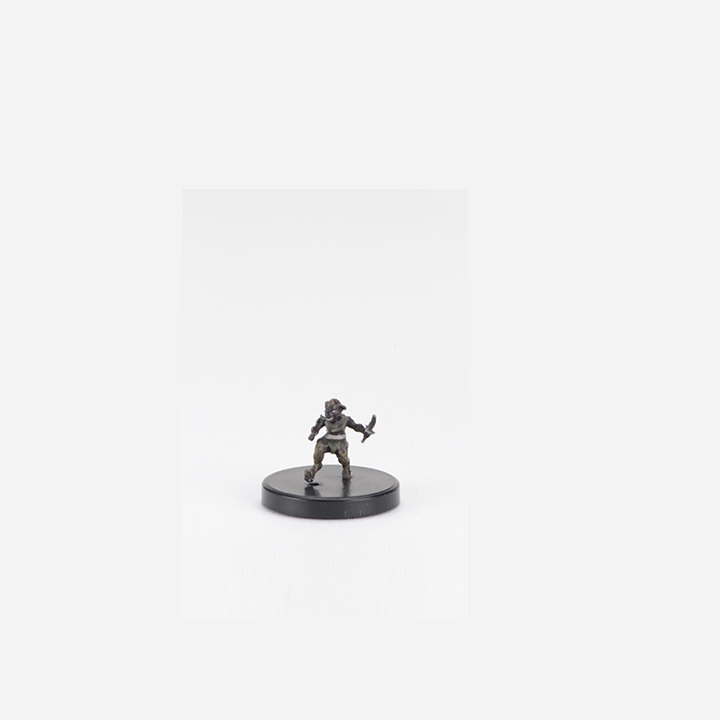 From lowly Ratfolk to Ghuls and Viper Vines, and fearsome Minotaurs to rare “dungeon dressing” inserts that add realism and fun to your fantasy gaming, Maze of Death is packed with the adversaries your game is looking for. 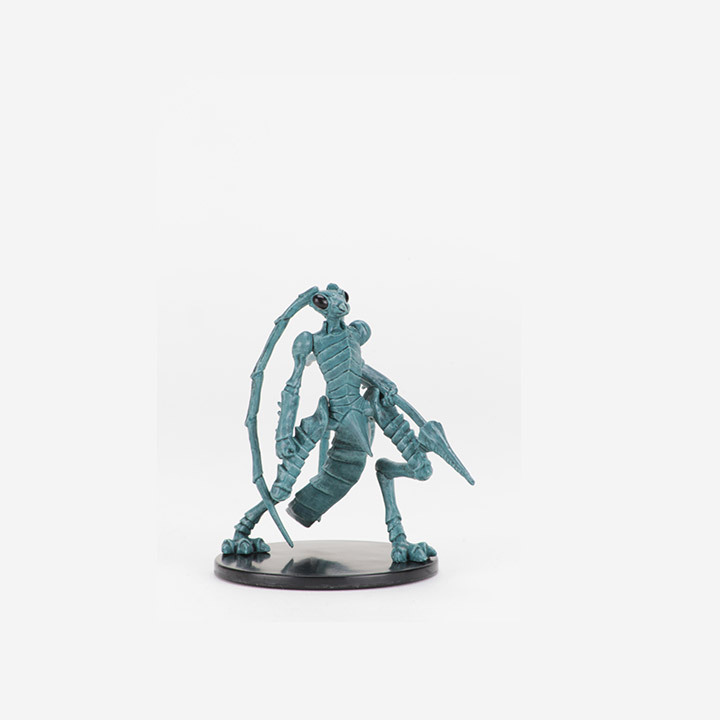 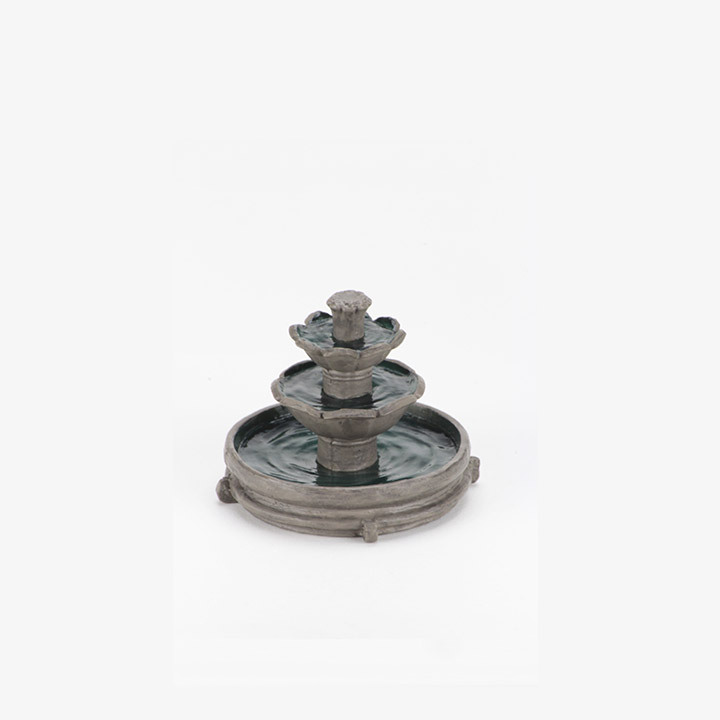 FOUR FIGURE BOOSTERS! 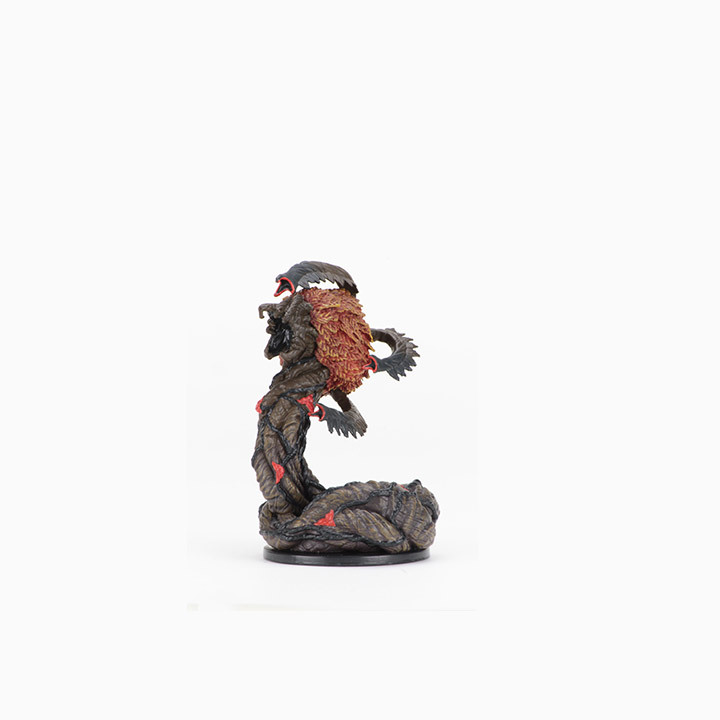 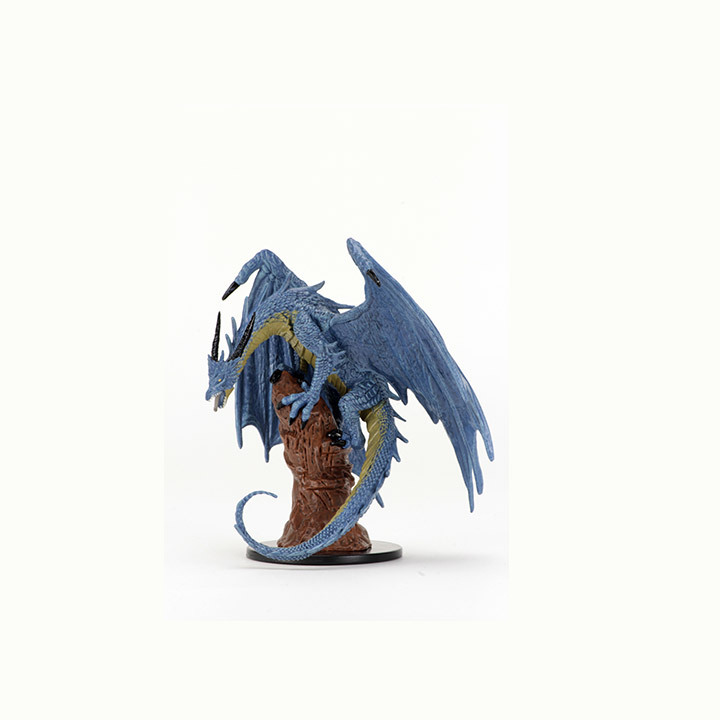 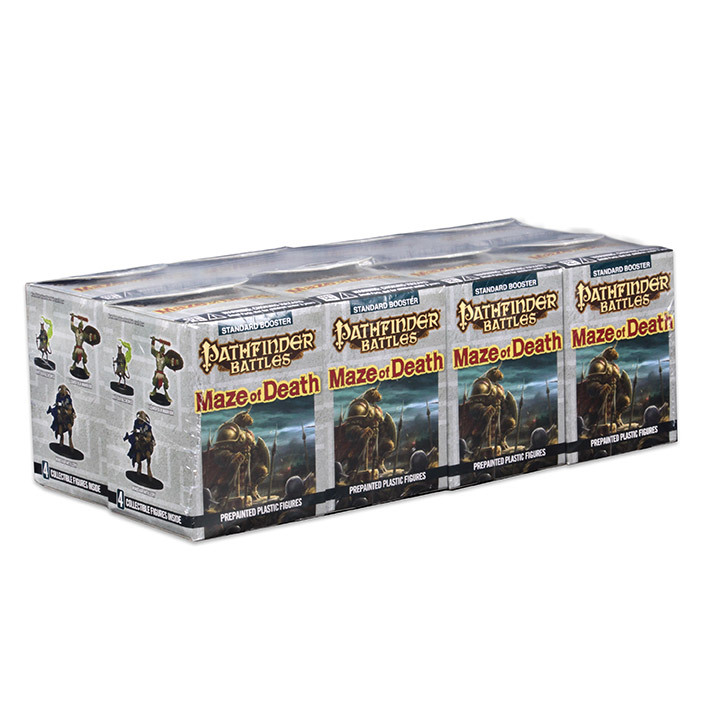 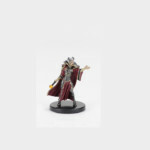 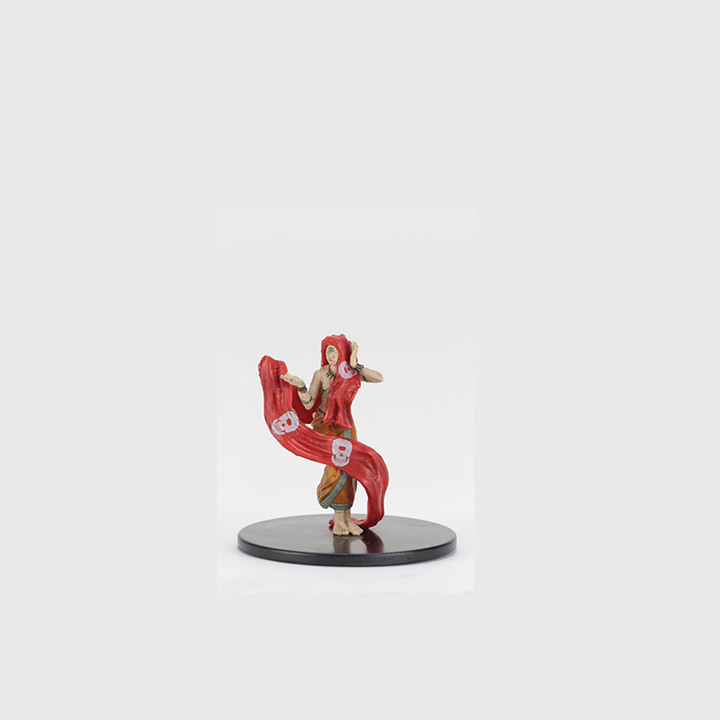 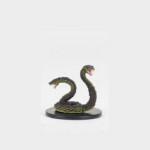 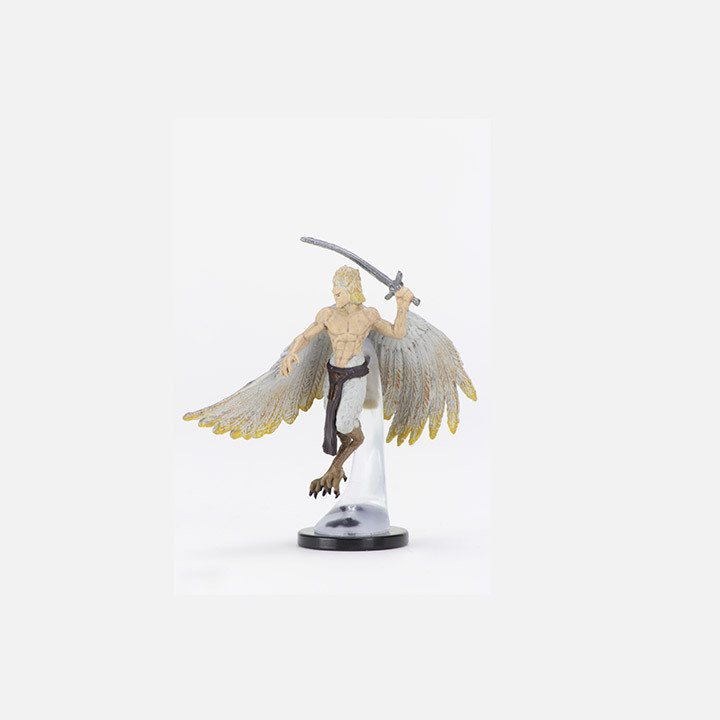 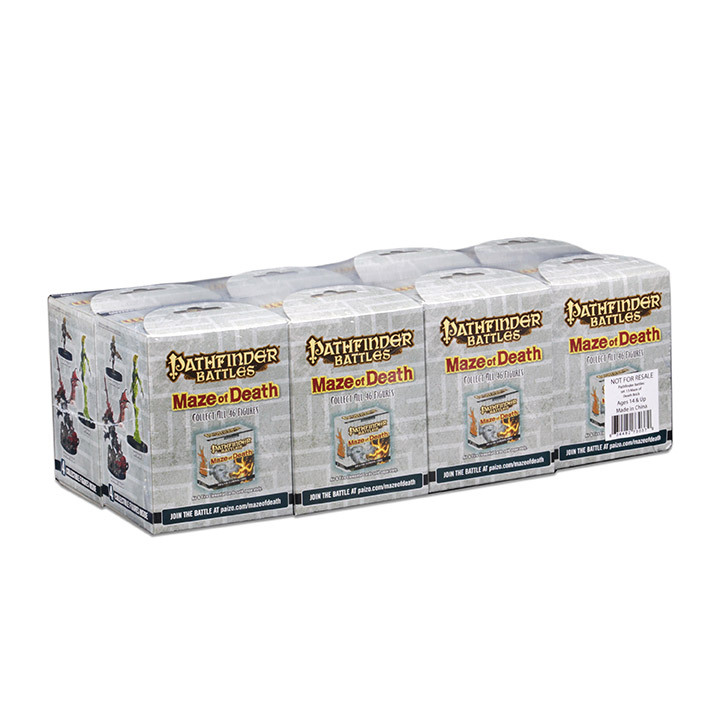 Pathfinder Battles: Maze of Death Standard Boosters contain 1 Large figure and 3 Medium or Small figures. 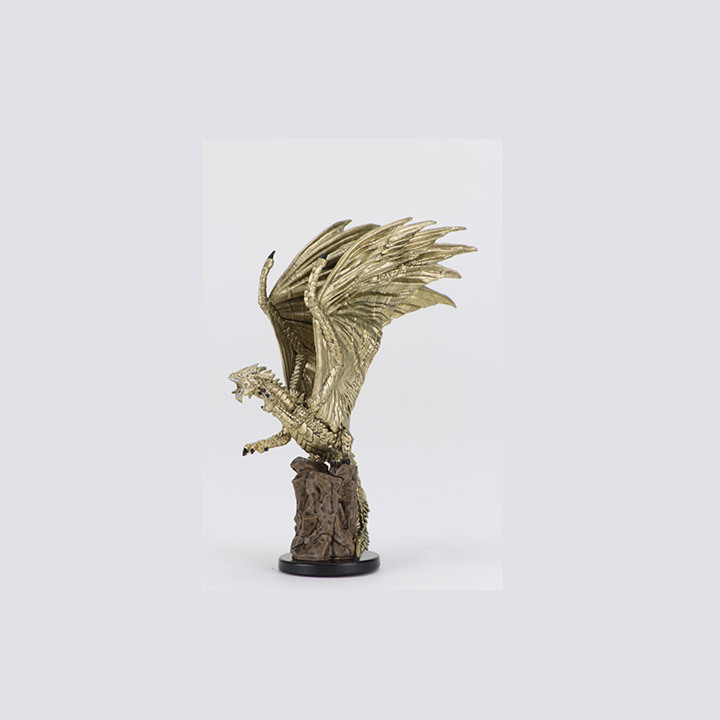 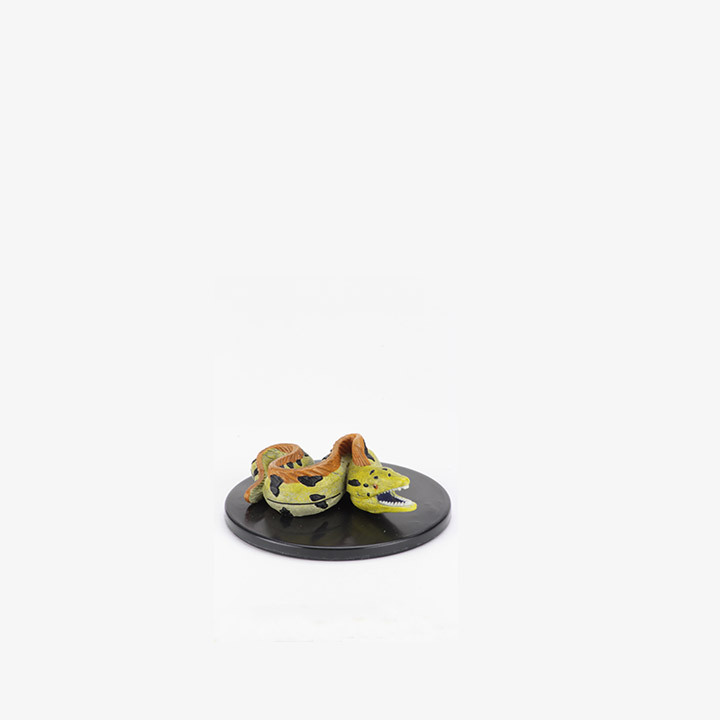 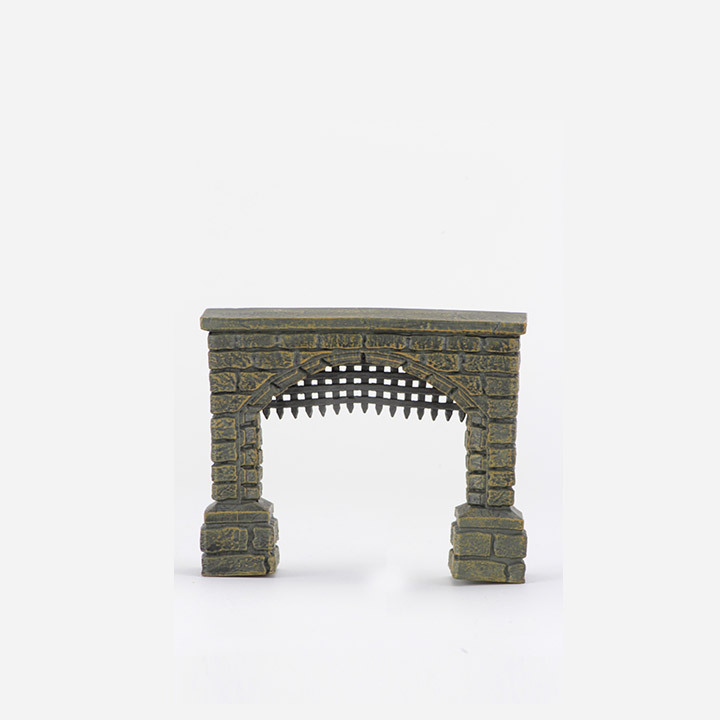 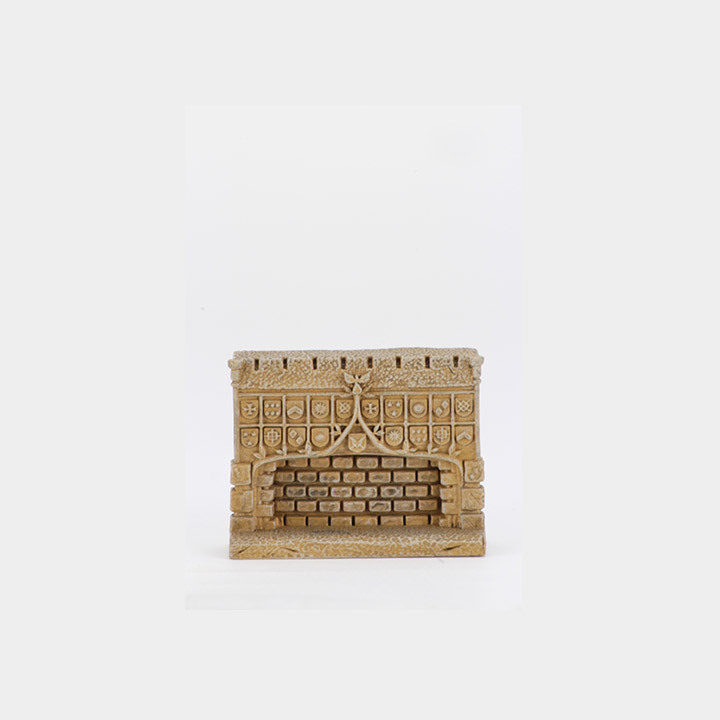 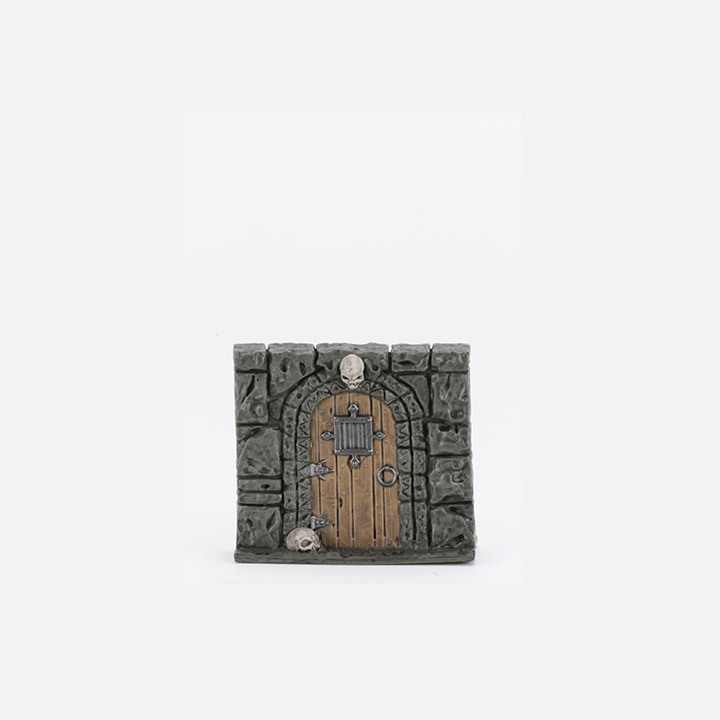 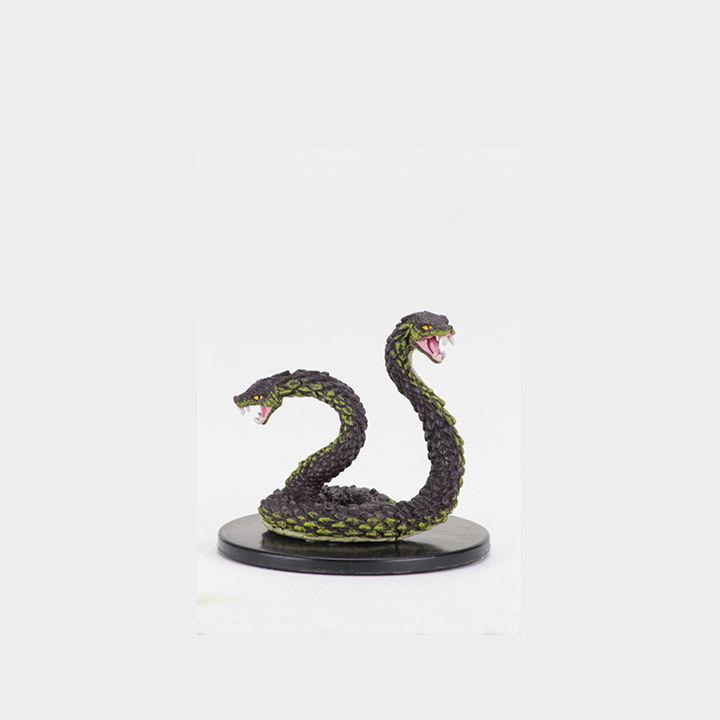 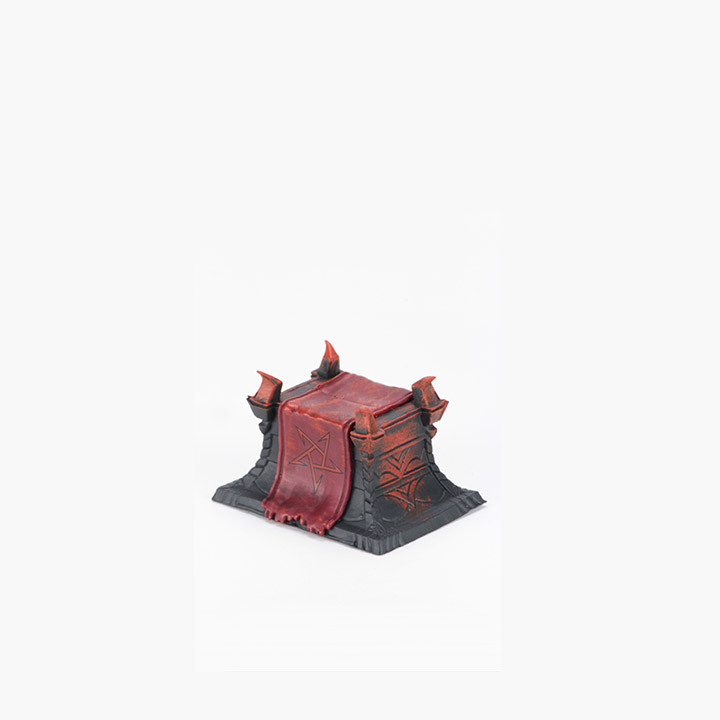 This fantastic Maze of Death Case Incentive set contains two beautiful display pieces that stands several inches tall and dwarf the other miniatures in the Pathfinder Battles: Maze of Death set. 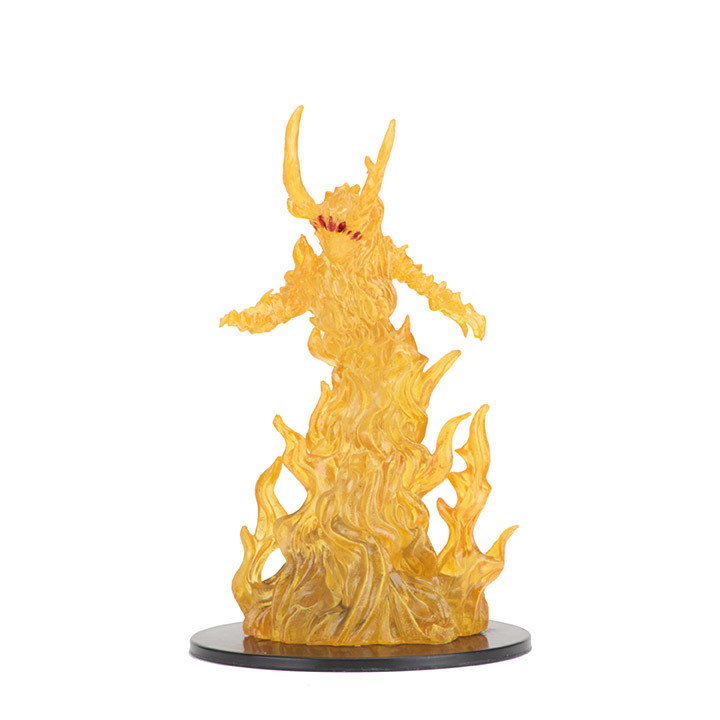 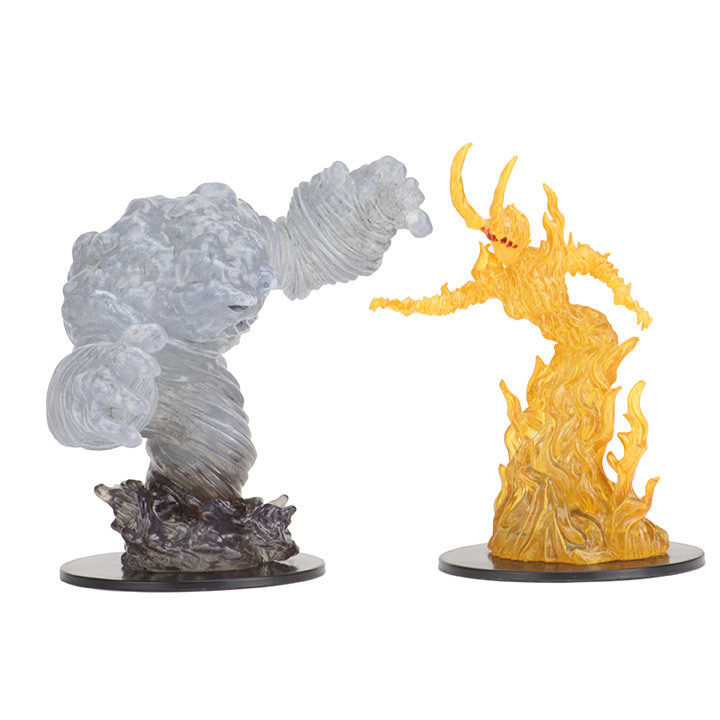 Included in each box are two “Huge” creatures from the Pathfinder world: the mighty Fire Elemental Lord and Air Elemental Lord!